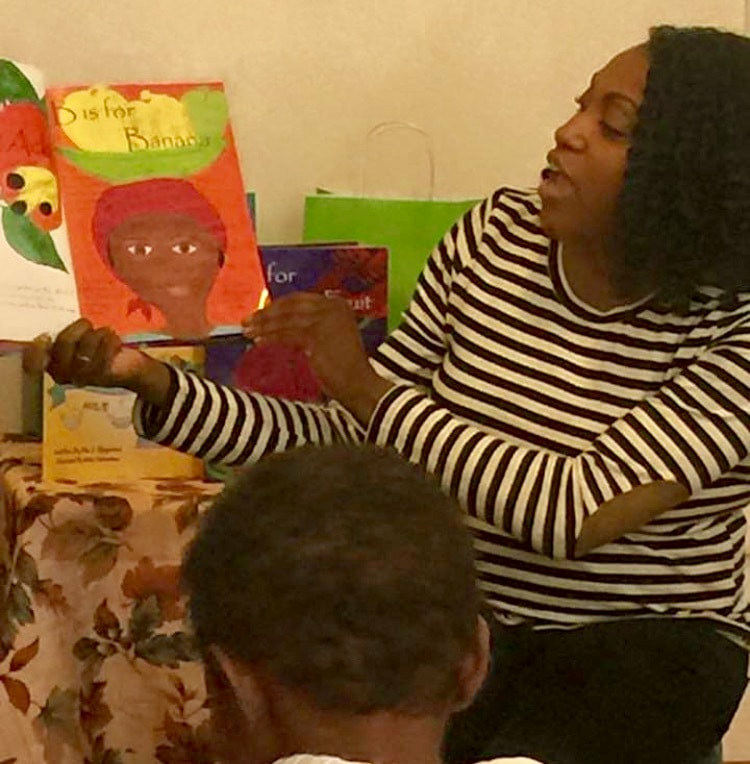 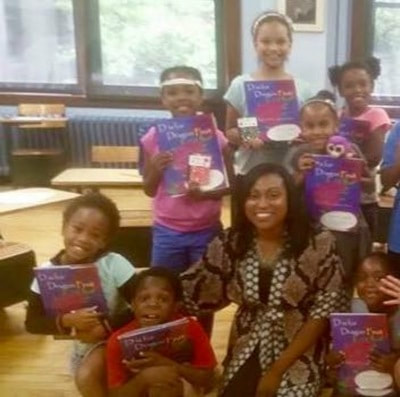 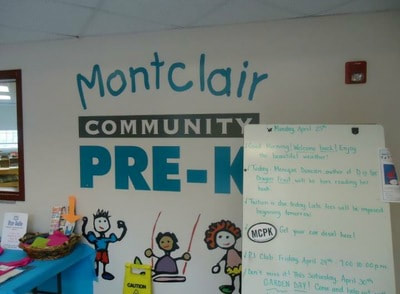 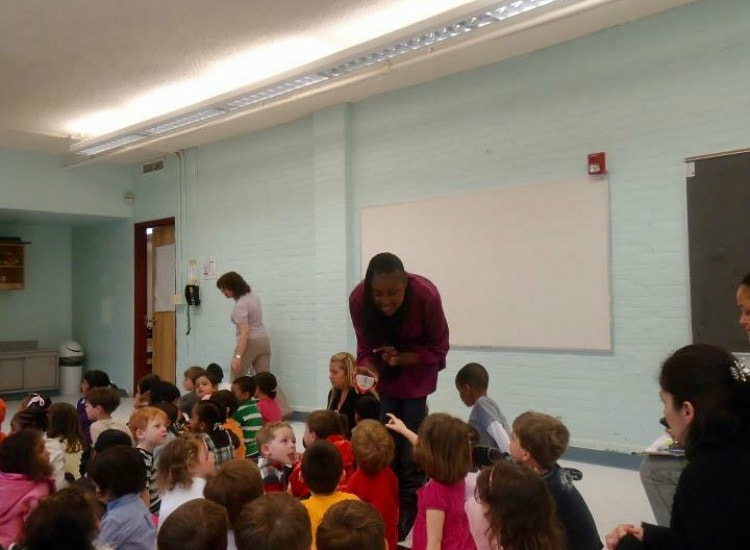 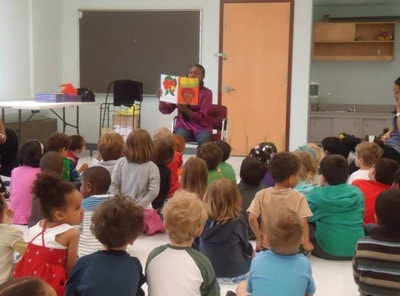 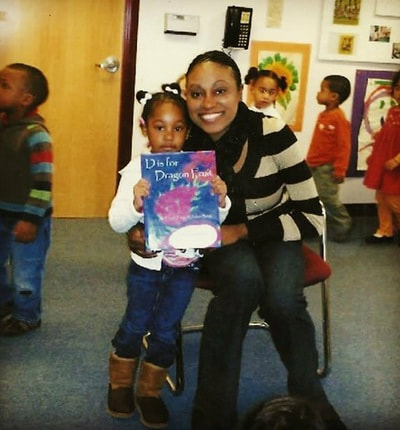 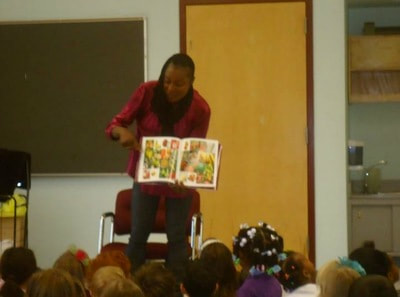 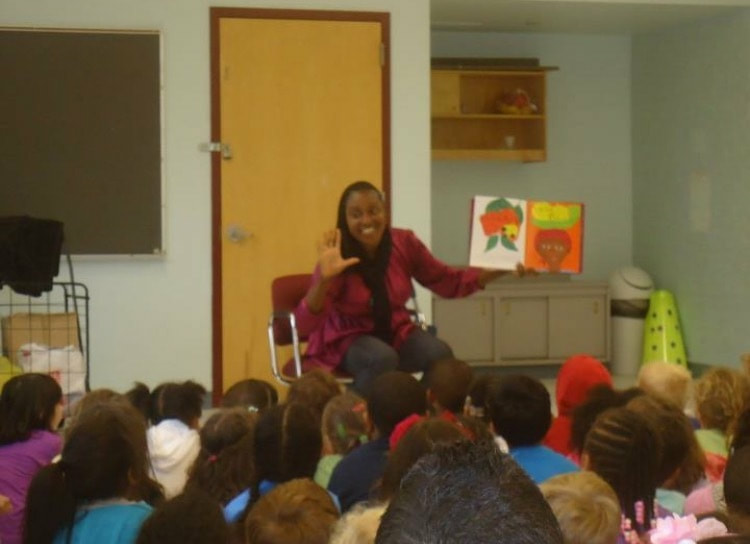 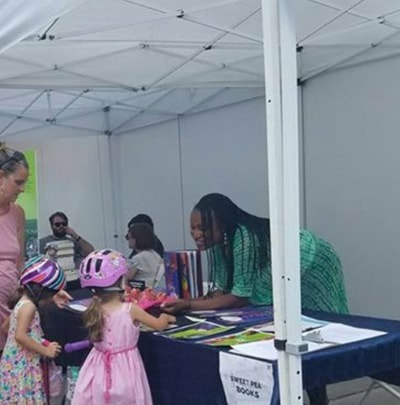 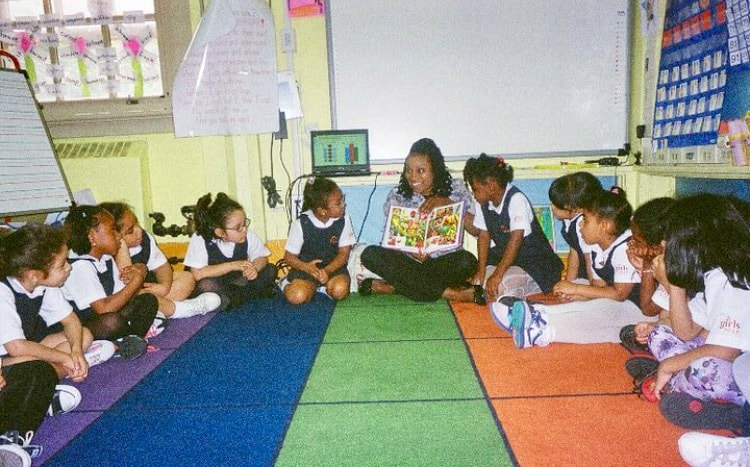 I love sharing my books with the community! 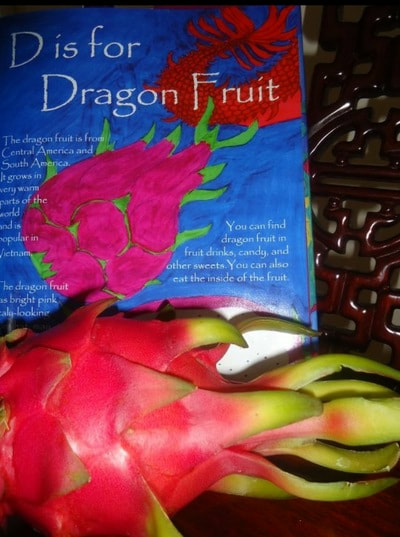 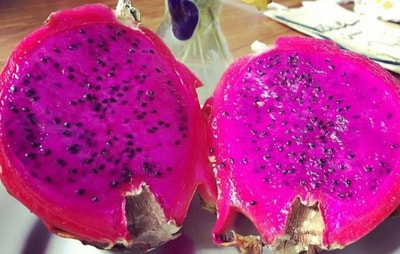 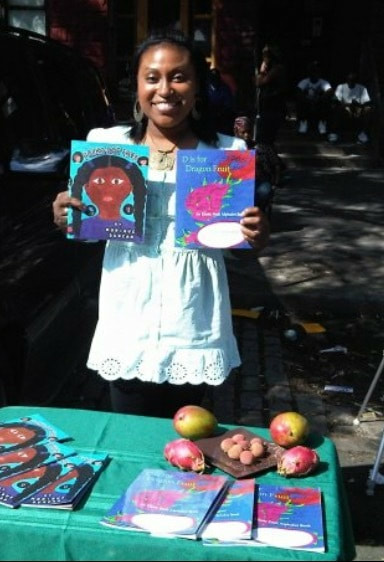 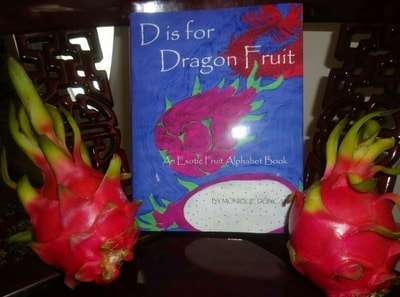 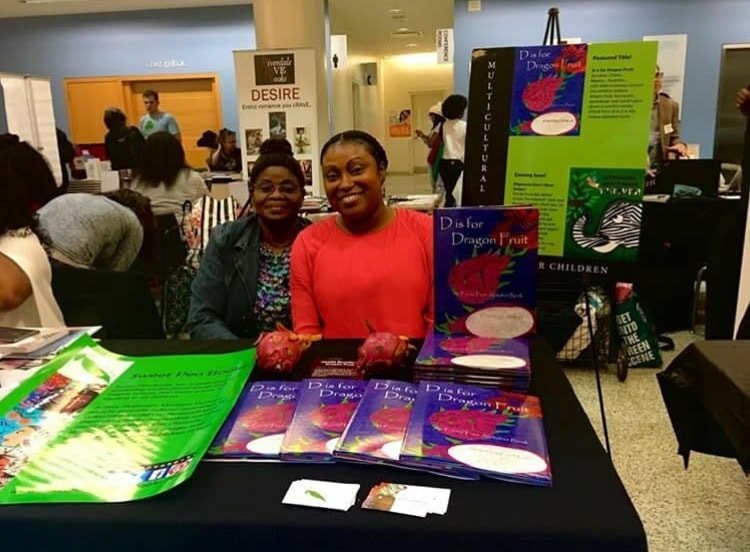 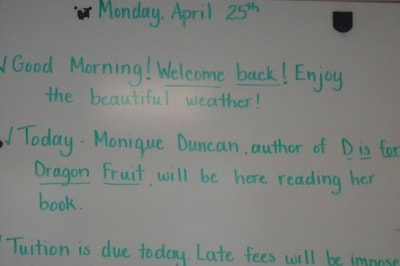 D is for Dragon Fruit was featured at the Hudson Children's Book Festival, BEA Book Expo, Harlem Book Fair, Bronx Book Fair, Queens Book Fair, Girls Prep Bronx Charter School, Universal Charter School, Northwood Charter School, Montclair Community Pre-K, Fun and Friends Camp, Langston Hughes Queens Library, African American Heritage Festival at Kensico Dam, African American Children's Book Fair (Philadelphia) and more. 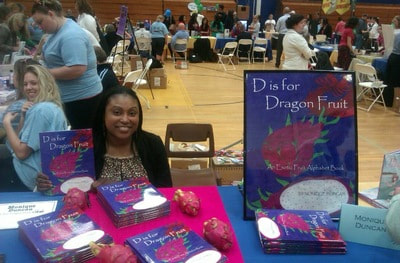 Contact sweetpeachildrensbooks@gmail.com for bookings. 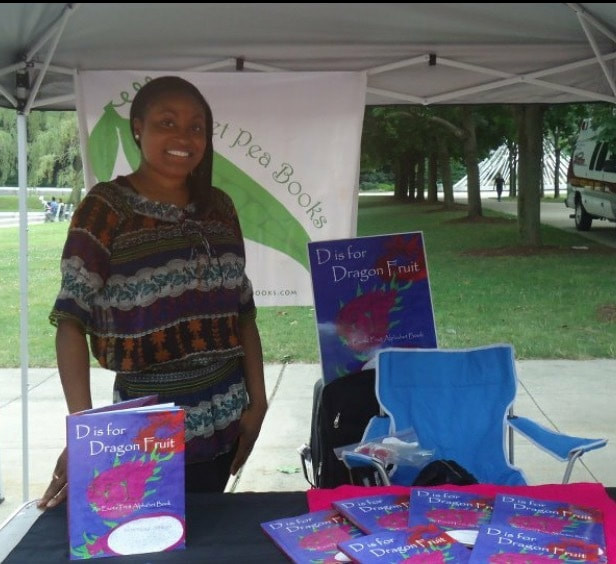 © 2008 - 2015 Sweet Pea Books, Inc. All Rights Reserved.